Do I Need Direct Mail for My Online Company? If you own an online business, there’s a good chance that the majority (or maybe even all) of your marketing efforts are focused online. After all, it makes sense…right? What you might not realize is that incorporating direct print mail into your marketing strategy can yield impressive results without overwhelming your budget. Even for a business that exists 100% online, there are many reasons to consider a direct mail campaign. When was the last time your email inbox was completely organized and up-to-date? 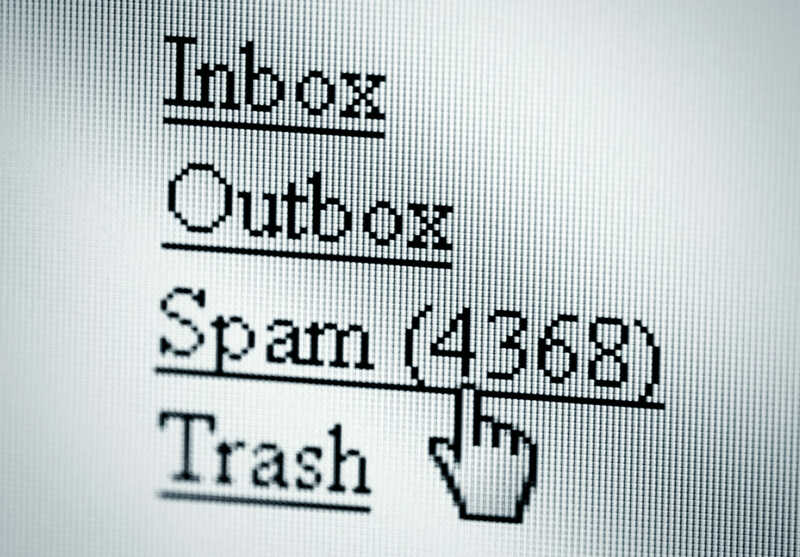 If you’re like most people, your inbox is probably a little chaotic because of the sheer number of emails demanding your attention each day. Your consumers are probably in the same boat—meaning your email marketing campaigns have a lot of competition. Compare this to just the few pieces of mail the average household receives in a given day, and you’ve already got a better chance of your message being read with a direct mail campaign. 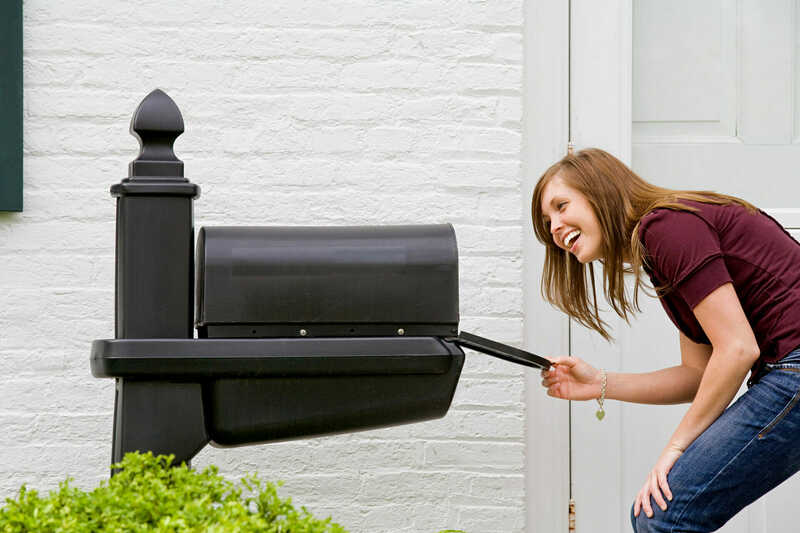 Most people enjoy receiving mail, and direct mail can be easily personalized with names and other relevant information of your direct mail leads. Not to mention, research has shown that people tend to better remember things they read on paper versus in a digital format. This not only increases your chances of the mail being opened and read but could improve conversion rates and brand recognition down the road as well. We’re certainly not implying that your online business should abandon all forms of advertising except for direct mail; however, a well planned and executed print marketing campaign can help to support your digital marketing efforts in a number of ways. For example, did you know that brand recognition is about 40% higher when an email campaign is followed up with direct mail? In this sense, you can use your print marketing campaign to make the most of your digital advertising and vice versa. 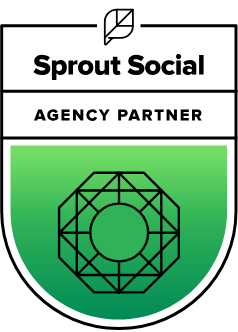 These days, just about anybody can create a front for an online business, and smart consumers are becoming increasingly careful and skeptical of who they trust with their business online. With this in mind, reputation and trust is everything when you run an online business. It takes some time and effort to launch a direct mail campaign—much more so than it takes to type up an email marketing blast or buy some cheap ad space online. Taking the time to put together and send out direct mail is a simple yet effective way to boost your brand’s reputation and legitimacy, which could make your target consumers more comfortable in trusting you with their business. Believe it or not, direct mail is one of the most cost-effective and affordable means of marketing—even when compared to email campaigns. This makes it possible for even start-up companies with the smallest of marketing budgets to create and implement a successful direct mail strategy. All it takes is following some basic direct mail tips and guidelines, as well as knowing how to find the most targeted direct mail leads, to see results. 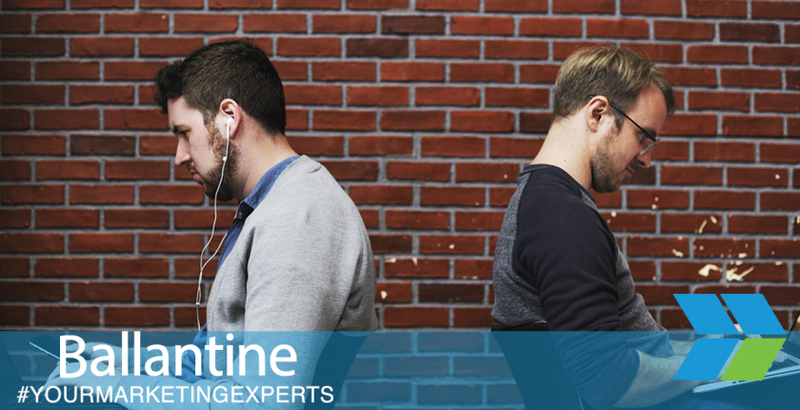 If you’re looking for some assistance in developing and launching your first business direct mail campaign, our team at Ballantine is here to help. Reach out today to see what we can do for you!